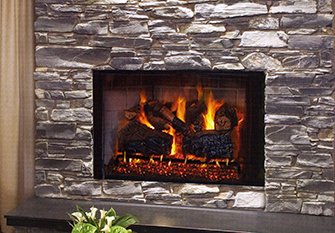 We’ll help you choose the Gas Log for your Fireplace that will create the ambiance your home deserves. Harmony Burners and Matching Log Sets Vent-Free Harmony Burner serves as the basis for a premium line of meaty, massive log sets. 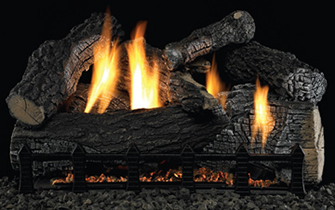 RH Peterson vented logs starting at 18″ and log sets can be customized to fit your firebox and your fire needs.